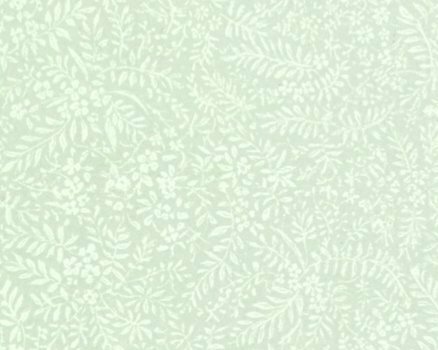 Notes: Clean, solid copy with no writing, highlighting, marks, or creased page corners. A little curve to top corner of book from storage. Cover is glossy with minimal wear. Binding tight and square; no creases to spine or cover. Minnesota's amazing coaching history comes to life like never before in Ross Bernstein's book, "Legends & Legacies." 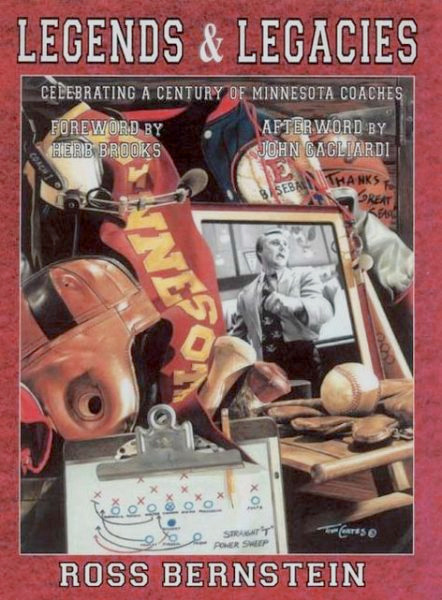 Featuring interviews from more than 200 of our state's greatest coaches, along with more than 300 hundred biography sidebars of other coaches from the world of Minnesota sports, the book is really an amalgam between sports history and self-help. Not only does it go in depth to celebrate the great games and memorable moments from the past 100 years of Minnesota sports, it also includes a comprehensive look at just what makes so many of these outstanding men and women tick. Find out the secrets of their success; how they motivate their athletes; and how they tackle such issues as time management and building team chemistry. Read about their philosophies on life and what makes them winners - both on and off the playing field. With nearly 350 photos, the book highlights a tremendous sampling of local heroes - both native Minnesotans as well as transplants - at the high school, college, semi-pro and professional levels. Some were obvious choices, while others came from way outside the box. Bernstein spent more than a year doing research and interviewing coaches from all spectrums of the world of sports. From Ron Gardenhire to Mike Tice and from Jacques Lemaire to Flip Saunders of the professional world; to Gary Grob to Glen Mason and from Bob Peters to Joe Hutton of the collegiate world; to Jim Senske to George Thole and from Willard Ikola to Bob McDonald of the high school world - it's all in here. While their coaching wisdom was sometimes inspiring, other times it was heartwarming and even downright hilarious. Sure, there is a ton of great stuff on the Vikings, Twins, Millers, Saints, Lakers, Timberwolves, North Stars, Wild, and Gophers. But, there is also a huge amount of the book dedicated to covering the small college scene as well. Coaches from Augsburg, Bemidji, Bethel, Carleton, Concordia, Crookston, Gustavus, Hamline, Macalester, Mankato, Moorhead, Morris, Southwest State, St. Ben's, St. Scholastica, St. Cloud State, St. John's, St. Mary's, St. Olaf and St. Thomas, and Winona, are all included. Plus, there are dozens and dozens of high school coaches from all different sports featured in the book as well. And, in addition to baseball, basketball, football and hockey, there is a great deal of information on a host of other sports too, including: volleyball, softball, wrestling, track and field, cross country, golf, tennis, skiing, swimming, soccer and gymnastics. Each chapter is an adventure through time and is really as diverse as the people featured throughout the book. That is what makes it so much fun.